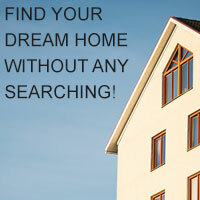 There are 7829 listings today! I live by my motto. I will work hard for you until your home is sold, or until I find you that dream home you have always wanted. With 16 years experience in representing buyers and sellers in the Treasure Valley I strive to deliver the highest level of service before, during, and after each transaction. By focusing the majority of my business on working by referral I am able to provide each client with the highest quality of service. I look forward to working with you and your friends and family.